It’s not uncommon for the month of February to be full of hearts — candy hearts, heart shaped boxes of chocolate, and a whole host of other gifts given in the name of love. 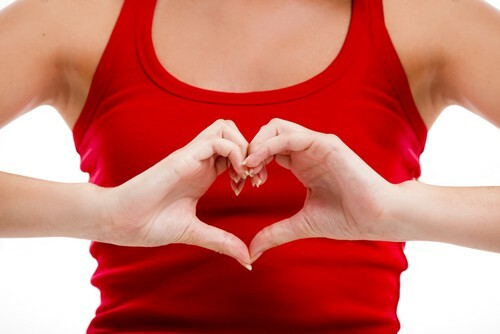 At our Long Grove dental office, we’re all for celebrating love, but this February, we’d like our patients to pay attention to a different kind of heart — the one inside you — and ways to keep it healthy. Why should you take heart health advice from a dentist? Isn’t that what a cardiologist is for? Well, yes, a cardiologist is the best person to help diagnose and treat any heart problems you may have. However, your Long Grove dentist can be a crucial part of your health care team. There are ways to decrease your chance of gum disease and the overall health concerns associated with it. Start with maintaining regular visits to our dental office in Long Grove. In between appointments, make sure to brush your teeth twice a day, floss everyday, and avoid tobacco products. Proper dental care can, in fact, save your life. Accepting patients from Long Grove, Buffalo Grove, Lake Zurich and beyond.